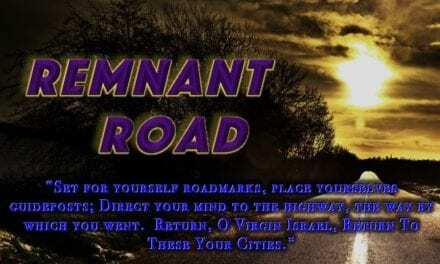 Remnant Mamas Nitza Moshe of Remnant Remedy and Posey Salem of Posey’s Place share LESSONS we can LEARN from the Maccabees. 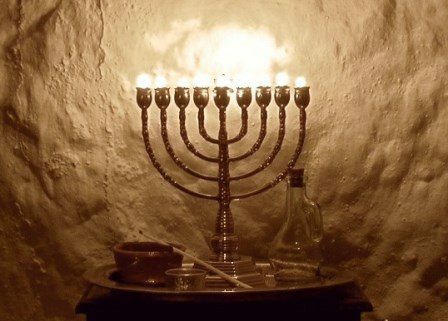 Are we throwing the baby out with the bath water when we don’t honor and remember the story of Hanukkah? In the future, will the children of Israel OBEY YHWH when we are persecuted and it is illegal to follow the righteous blessings of the Torah? Will we pretend to eat pork? Or, will we turn in our brothers and sisters to save our own hides? Do you feel sorry that E.T. can’t call home to his alien family??? See Nitza’s article, LIGHT in the DARKNESS which includes links to READ the BOOK OF MACCABEES.